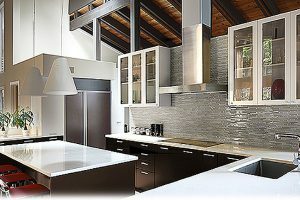 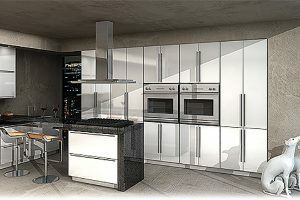 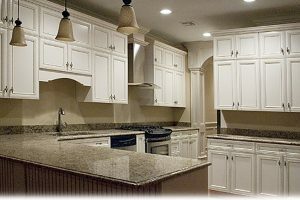 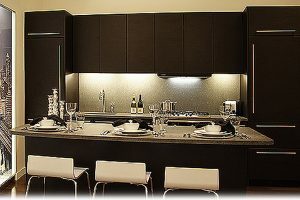 When transforming your current kitchen to your dream kitchen, nothing makes a more noticeable impact than your cabinets. 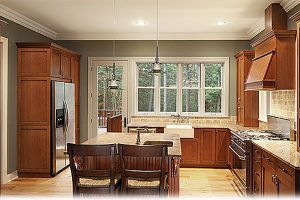 At Paramus Building Supply, we only partner with the finest cabinet products to help make your kitchen dreams a reality. 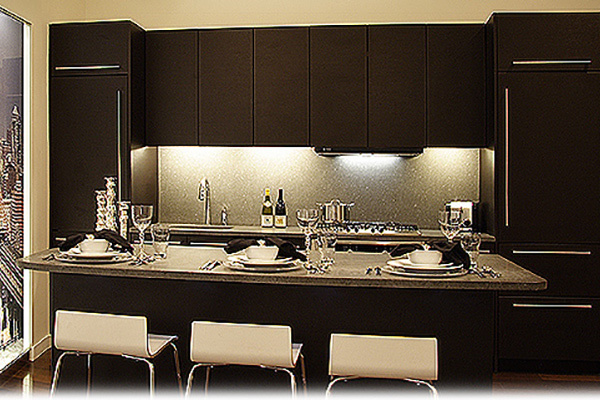 When it comes to cabinets at Paramus Building Supply, look no further than Hanssem. Hanssem is a leading manufacturer of fine kitchen and bath cabinetry, catering to the new construction and remodeling markets. 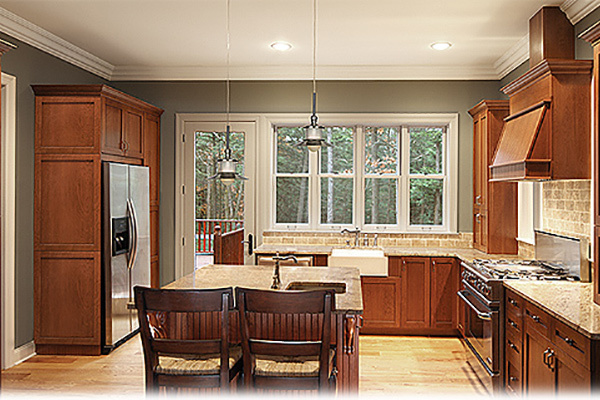 Hanssem manufacturers all of its products right out their New Jersey plant, coupling the absolute finest materials with a 40-year history of quality craftsmanship. Partnering with Paramus Building Supply and Hanssem means you’ve chosen partners who care deeply about your kitchen project and will help support you every step of the way. From design to installation, we’re here to help. 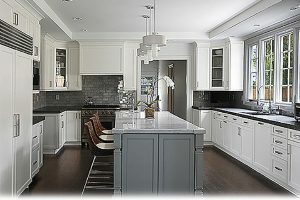 Behnke’s Paramus Building Supply Co.